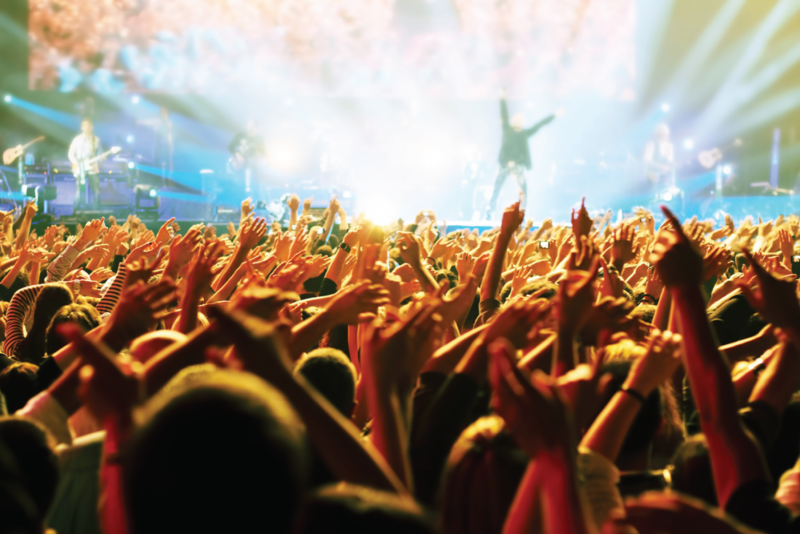 The entertainment and creative industries have unique needs and expectations regarding travel, and they count on FROSCH Entertainment to provide world-class services around their dynamic schedules. Seasoned travel consultants handle every facet of their client’s specific travel program and are part of a dedicated team available 24 hours a day, 7 days a week to handle any travel need or emergency, whether on the road or at home. Our travel consultants have a long and successful track record in the industry; providing an unparalleled customer service experience to the most exclusive clientele. Our focus is providing national and international travel arrangements, logistics, contract negotiations, and budgeting, all with exceptional white-glove service; making every component of a trip as seamless as possible.